New Beauford Replica and Crutchfield pics! 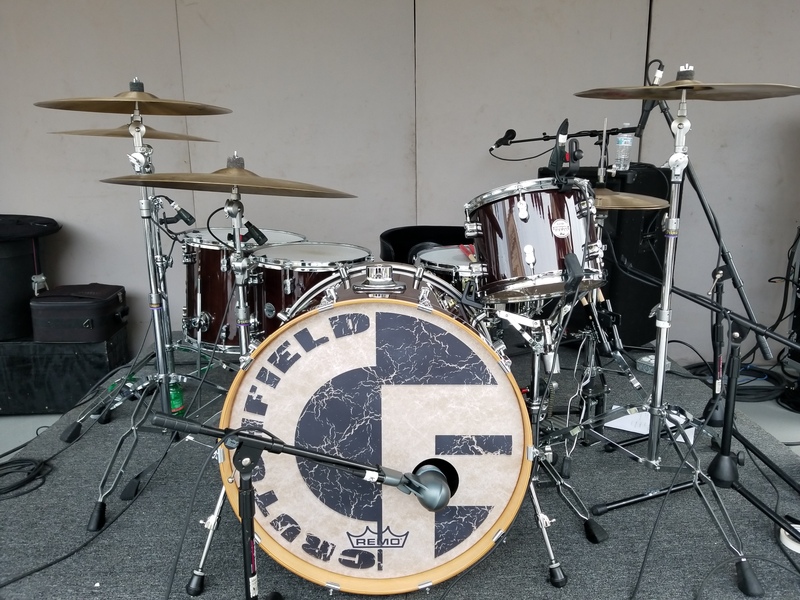 Thread: New Beauford Replica and Crutchfield pics! Hey everyone! Been a long time since I've posted here and thought I'd share some updated pics of my kits. 1st is the Carter Beauford Replica. 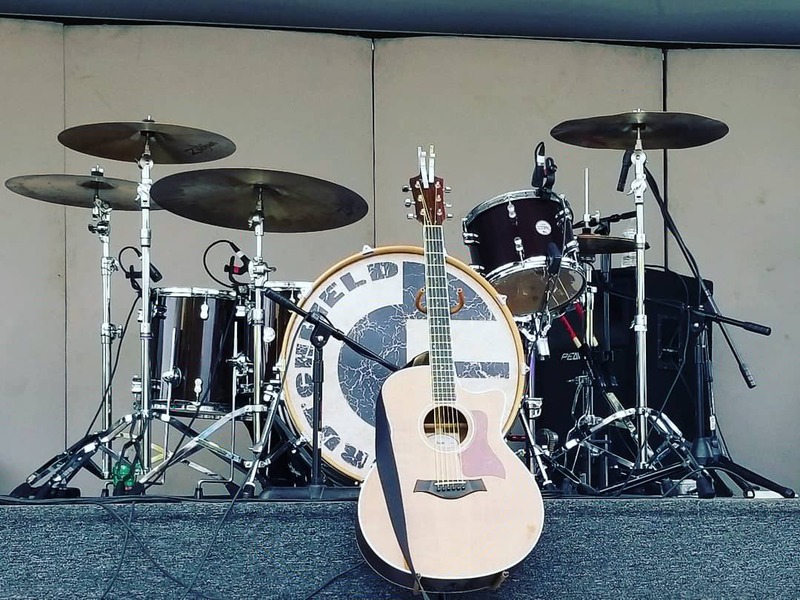 It's completely current with Carter's kit except for one thing. He removed his 15" crash and added a 2nd 6 and 8" splash stack there. I tried it and just could not get used to it, as well as it being too repetitive. Otherwise, it's fairly spot on! 2nd is my band here in Arkansas Crutchfield, kit. It's a PDP Concept Maple with Zildjian cymbals. Love this kit. The kick here is a 24, but I've moved to a 22. Absolutely hated the 24" kick. Just ordered a Porter and Davies throne which will hopefully complement both of my kits. Last edited by aparker2005; 12-27-2018 at 06:57 PM. Man, that Yamaha replica is one sweet looking kit! PDP looks great as well! 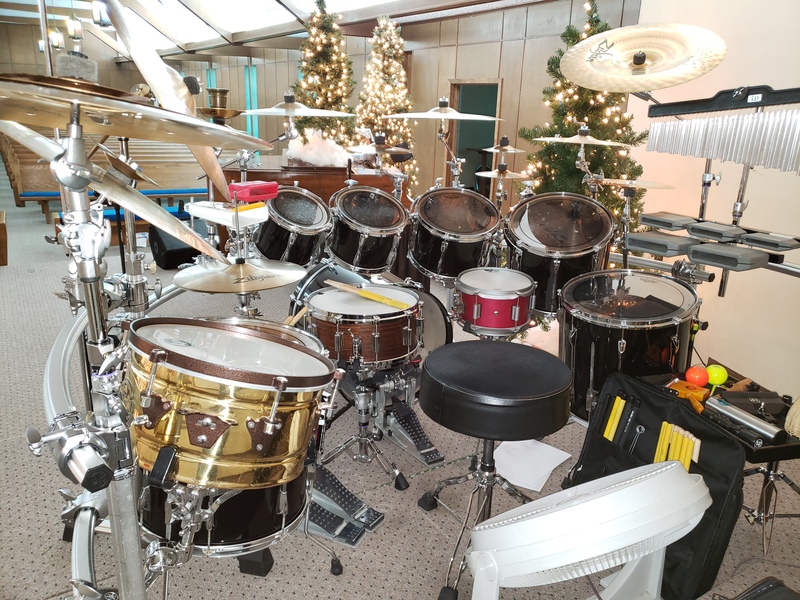 Does a kit that’s that over-the-top really work for spirituals and gospel songs? It adds just another voice. 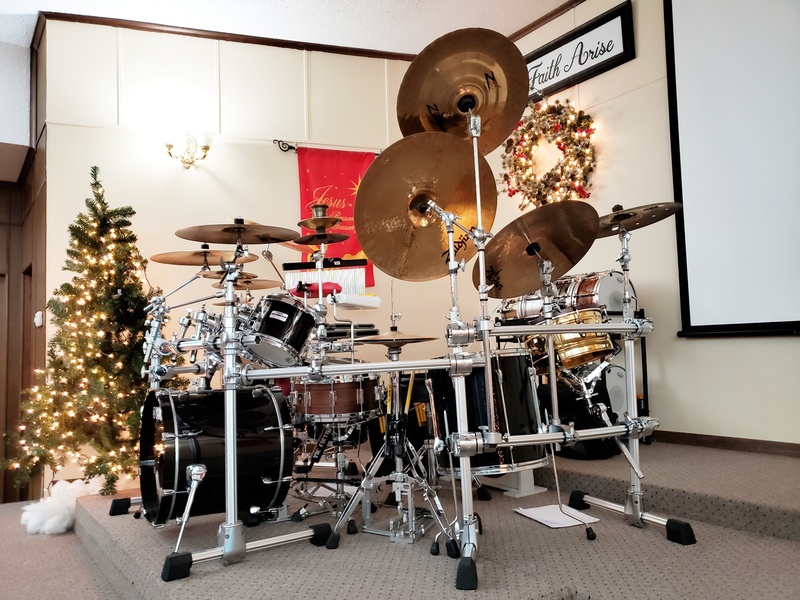 Rarely do I use the entire kit in church songs. It mostly stays there so I have somewhere to play it and practice. Nice to hear from you. Sweet gear pics. Hey man! Welcome back! 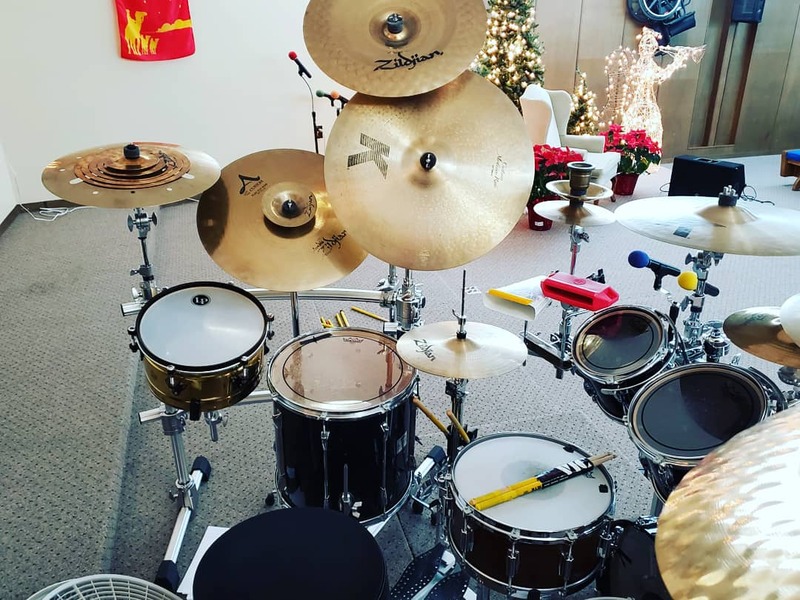 Love both kits but that PDP setup is more my style. This is a trend ive bee noticing with southern type churches. No offense to the poster... but seeing white with gold gold plated hardware from DW with top of the line cymbals. 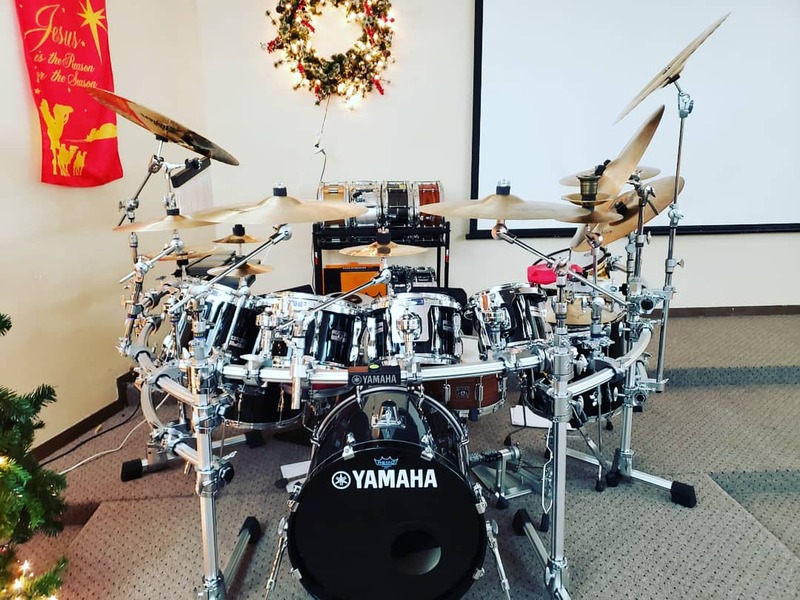 When i played for my church i had to bring in my own kit. There was no big budget for purchasing musical instruments. Its starting to get crazy... no praise and worship band needs that much. Again no disrespect to the original poster as that might very well be HIS kit. But the church here in Jacksonville, FL. 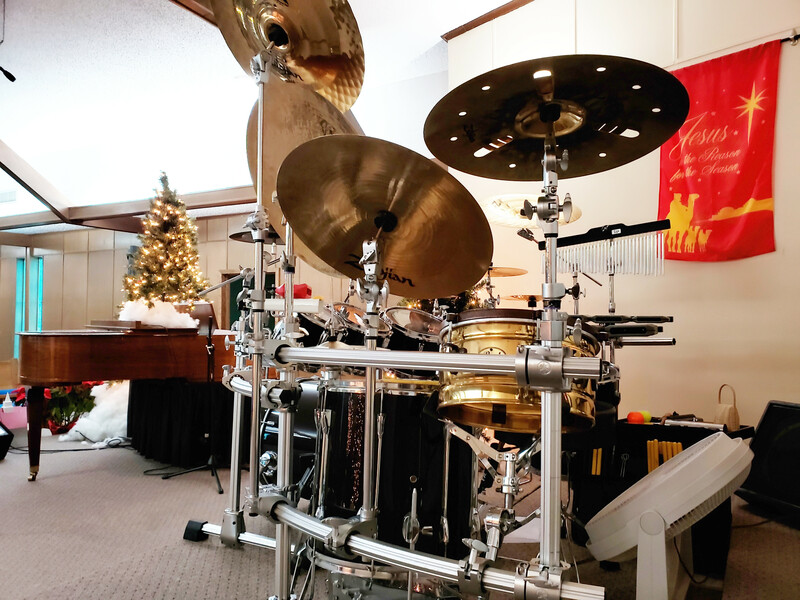 First Baptist... half the staff rides in bmw's which are write offs, their custom made stage with lighing, mic's, 9 piece DW Custom with AAX and HHX Sabians, even the rack was gold plated. Lets not get i to their grand piano and separate music room totally sound proof. Im sure all of it was taxes write off's too. No church needs some massive set. 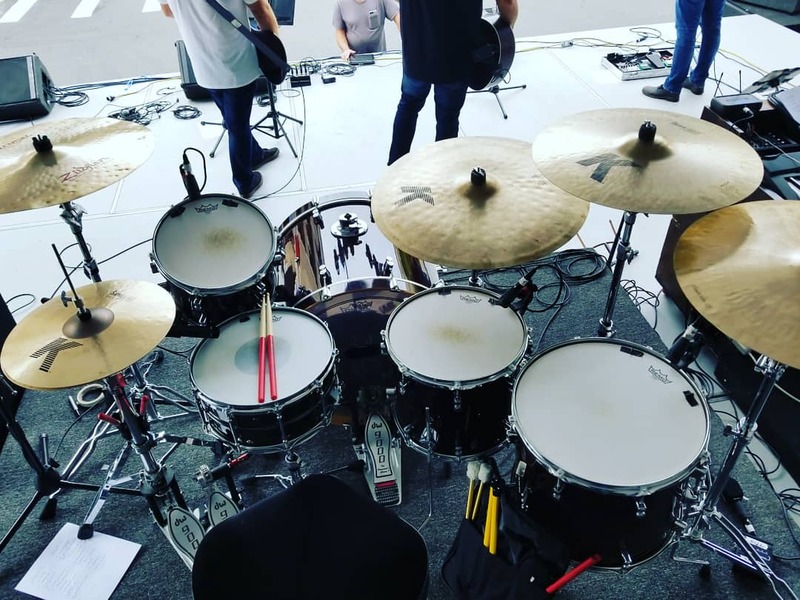 You'll do well to have a nicely tuned bass drum, good snare, 2 toms, and maybe 3 to 4 cymbals. I volunteered my time to God when I was younger. When i found out everyone in our praise and worship band was getting paid i quit. Thats not serving anyone but yourself. I take real issue with these man made churches that try to make a heaven for themselves here on earth through their church. Once again im not speaking against aparker2005. These were my personal experiences with multiple churches. I gave almost 5 years of my life to a group who left me in the dark because of my age. But constantly receiving cards from other Pastors in the area after our band "Get a grip" went to perform at revivals. Thats when i quit the band and ultimately was kcked out of youth group due to me not wanting to play drums every Wed, Friday, and Sunday morning. Its backwards thinking at some places. Especially here in duval. Sorry for the rant. ^Christianity is big business, bud. But that seems like a ban-hammer topic. You're the hero the PDF needs, but not the one it deserves. Slick lookin' kits, man. Much like Tasty, the second one is more my speed.